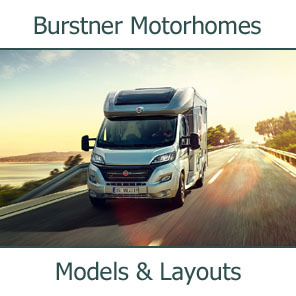 Burstner is turning 50. 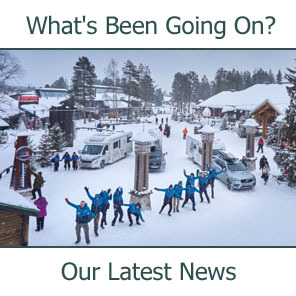 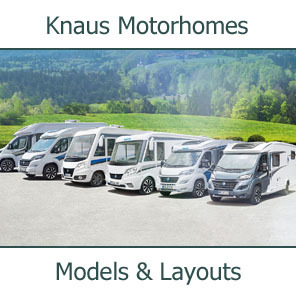 The German motorhome manufacturer celebrates its golden jubilee in 2008 with a new model launched at the Stuttgart Motorhome show. 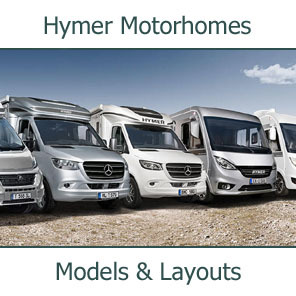 In 1958, master joiner Jakob Burstner started producing caravans in his workshop in Neumuhl, Germany. 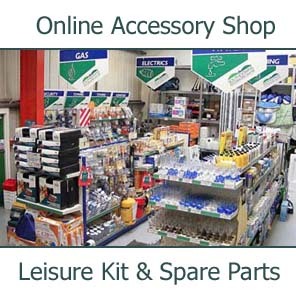 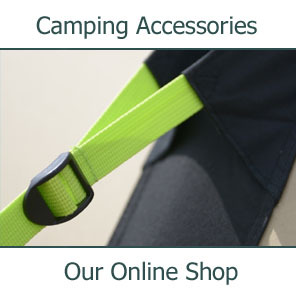 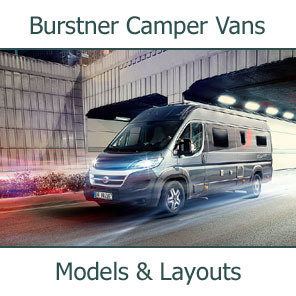 Since then, the Burstner brand has gone from strength to strength. 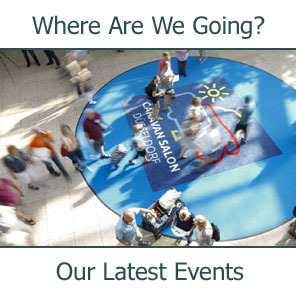 Today it is one of the top names in the industry: a byword for innovative design and smart mobile leisure solutions. 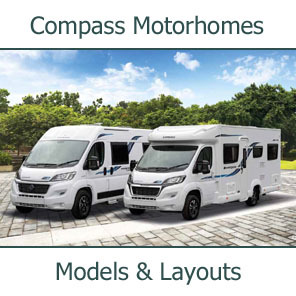 To celebrate 50 years in business, Burstner has launched the new Quadro. 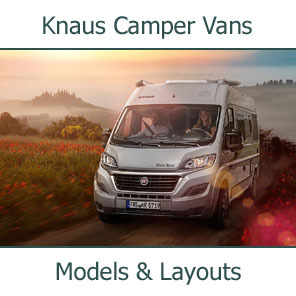 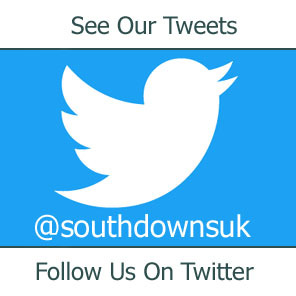 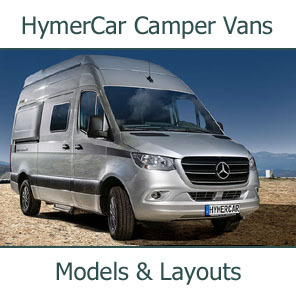 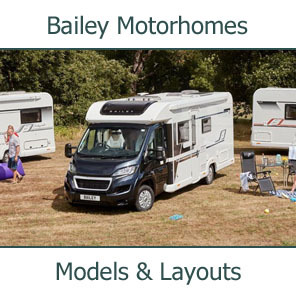 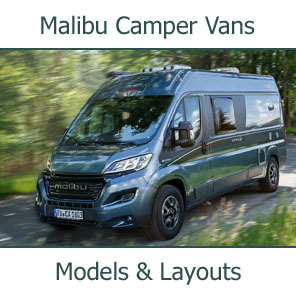 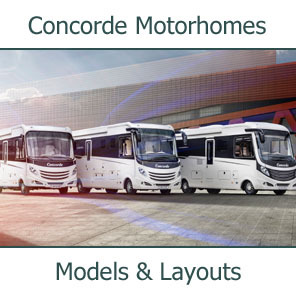 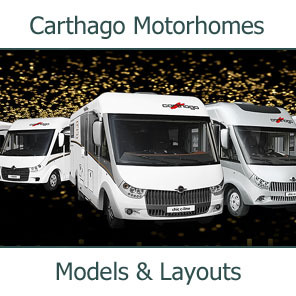 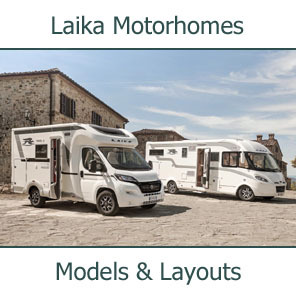 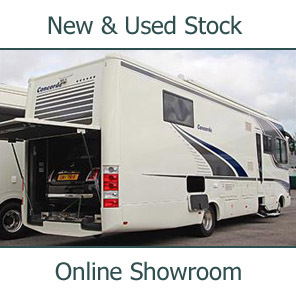 Using ground-breaking design to create a four-berth motorhome, the new model combines the benefits of a partially integrated motorhome with the convenience of an integrated model. 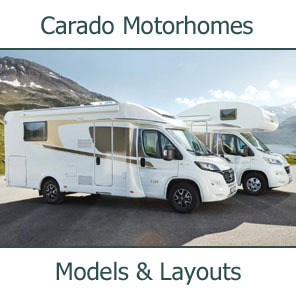 So what makes the Quadro so special? 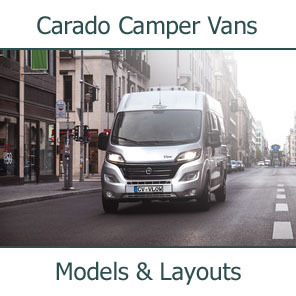 • A lateral skylight floods the front of the vehicle with light, and thanks to the Quadro's new shape, there is ample headroom beneath the drop-down bed.